Jan 16, 2016 The Utica Comets and Travis Green made history with each notching their 100th regular season win with a 1-0 overtime thriller over the Albany Devils on Saturday evening at the Utica Memorial Auditorium. The 100th win came in the franchise’s 191st game, and increases the team’s all-time record to 100-67-15-9. 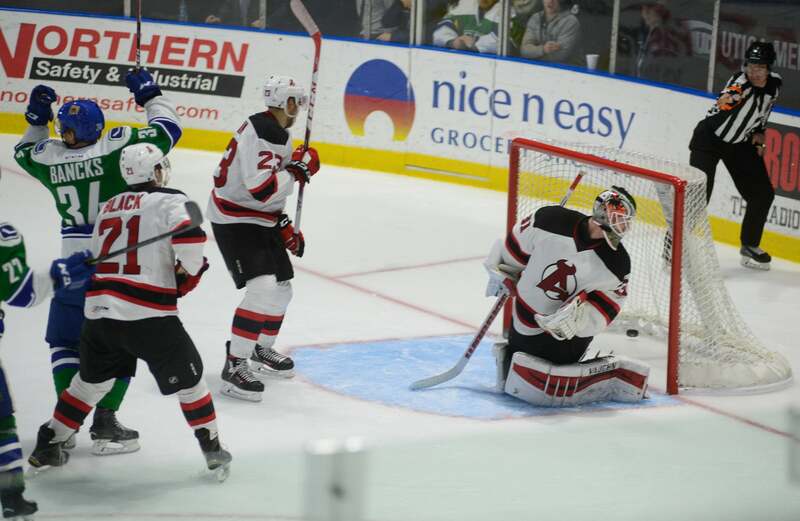 The Comets solved the riddle that was the Albany Devils thanks in part to heavily outshooting them 44-14, including a 17-1 advantage in the first period. Carter Bancks (1-0-1) provided the lone goal for the Comets 3:05 into overtime, while Richard Bachman earned his first shutout as a Comet with 14 saves. Three minutes into overtime Carter Bancks fought off a Devils defender and roofed a shot short side over the shoulder of Wedgewood to give the Comets the 100th victory. The Comets rewrote the record book in this one. Their one shot allowed in the first period was the least amount of shots they have allowed in a period. 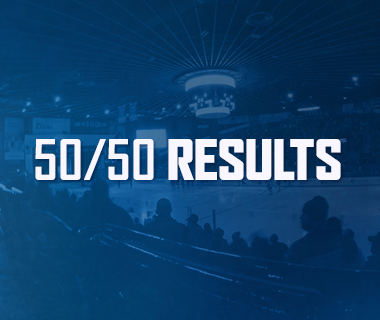 The 1-0 victory was the first game the Comets have won this season when they have scored less than three goals. The Comets, used to doing things the hard way over the past three years, increased their record in one-goal games to 53-27-15-9. With the shutout and the overtime victory the Comets record improves to 18-15-3-3. 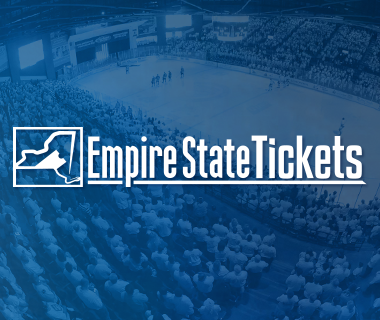 The Comets travel to Toronto to face the Marlies next Saturday, the 23rd. 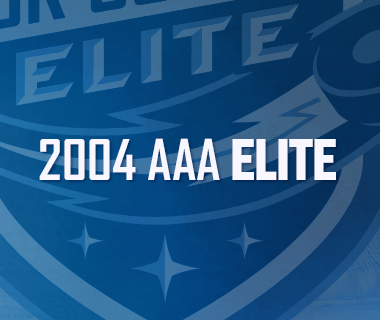 Puck drop is scheduled for 3pm at the Ricoh Coliseum. Tonight’s Game: The Comets return home for their 10th attempt of defeating the Albany Devils for the first time. 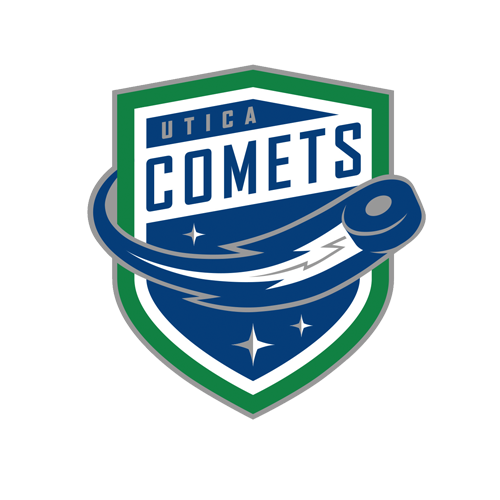 All-time the Comets are 0-8-1-0 versus the franchise that called Utica home during the early 90’s. 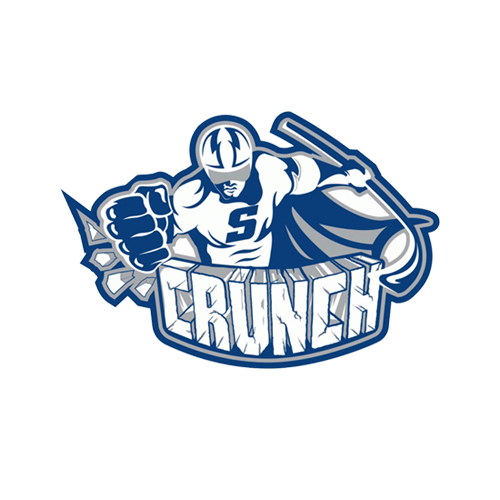 With last night’s win the Comets not only leapfrogged the Syracuse Crunch in the standings, they also forced a tie for third place in the North Division with the St. John’s IceCaps with 40 points. Century Mark: Travis Green and the Comets franchise are sitting on 99 regular season wins. Their next win will push them both to the century mark. 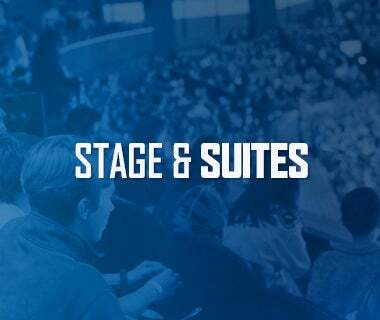 Last Game: Led by Joe Cannata’s 26-save performance, the Utica Comets beat the Syracuse Crunch 3-1 Friday night at the Onondaga County War Memorial at the OnCenter. With the win, the Comets snapped a seven game losing streak and returned home with a commanding lead in the quest for the Galaxy Cup, with a record of 4-1-0-0 against Syracuse. Alex Friesen (0-2-2), and Brendan Gaunce (1-1-2) recorded multi-point nights, while Brandon Marino (1-0-1) scored his first career American Hockey League goal. Scouting the Devils: The American Hockey League’s best team on the penalty kill, and second best on the power play, have been on fire as of late – pun intended. The Devils have collected a point in eight straight games before losing last night to the Providence Bruins. Matt Lorito (10-23-33) and Mike Sislo (16-15-31) rank in the league’s top 15 for scorers. In net, Yann Danis and his fourth-best goals against average of 2.24 has appeared in 27 of the team’s 35 games. TOUCHDOWN! : The man with 173 career goals and an ECHL MVP under his belt before becoming a Comet, scored his first in the American Hockey League last night. Brandon Marino, 29, playing in just his third career American Hockey League game roofed a shot over the glove of Olympian goaltender Kristers Gudlevskis just two minutes into last night’s game for his milestone tally. Lucky Number 3: When the Comets fail to reach the three-goal mark in a game, the team is 0-12-3-2 this season. When they successfully strike three times, the team is 17-3-0-1. Hey Now, You’re an All-Star: The American Hockey League announced last Thursday that Hunter Shinkaruk has been named to the Eastern Conference All-Star Classic Roster. Shinkaruk, 21, in just his second season as a professional, leads the Utica Comets in goals (15), assists (15), power-play goals (8), and points (30) in 32 games played. The 24th overall pick in the 2013 NHL Entry Level Draft made his National Hockey League debut for the Canucks against the Montreal Canadiens on Nov. 16. In 2014-15, his first professional season, Shinkaruk recorded 31 points (16-15-31) and 28 penalty minutes over 74 games played. The Calgary, Alberta native also scored six points (4-2-6) in 23 postseason games with Utica through the 2015 Calder Cup Finals. The 2016 Toyota AHL All-Star Classic, will take place January 31 and February 1 in Syracuse, N.Y.
Next Game: The Comets head to Toronto for a two game weekend series versus the Marlies. Both games, on Saturday and Sunday are scheduled for a 3 p.m. puck drop.